The office develops the activity of the Law from year 1953 and their professionals are endorsed by an ample experience, enriched with the contribution of the previous generation, thus like by the constant renovation of the legal formation. 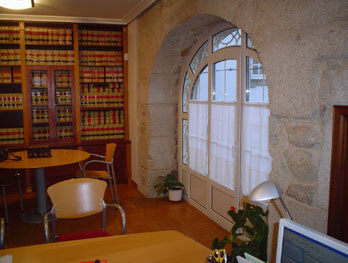 Quick legal consultant's office to individuals, Public companies and Administrations. Account with the average humans and necessary technicians for an effective professional exercise and is equipped with the pluses outposts technologies. It offers to his clients a legal advising in which it emphasizes the commitment with the quality, the ethics, the obtaining of results and the customized attention.